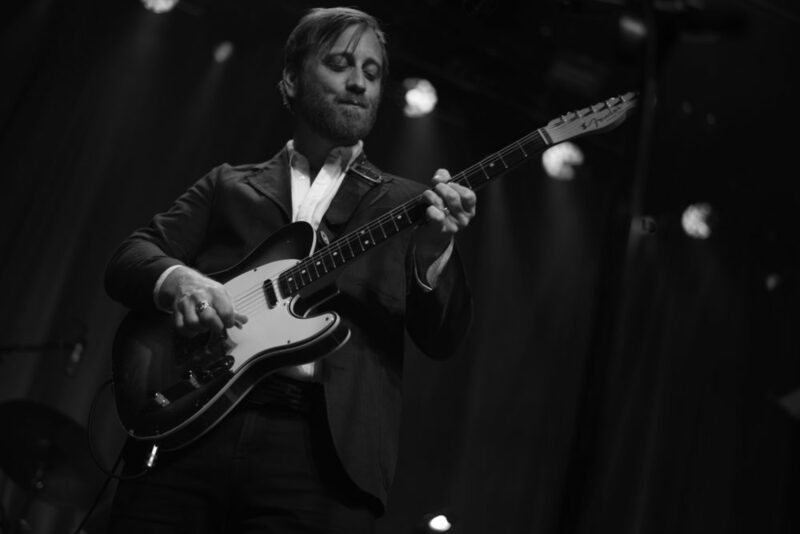 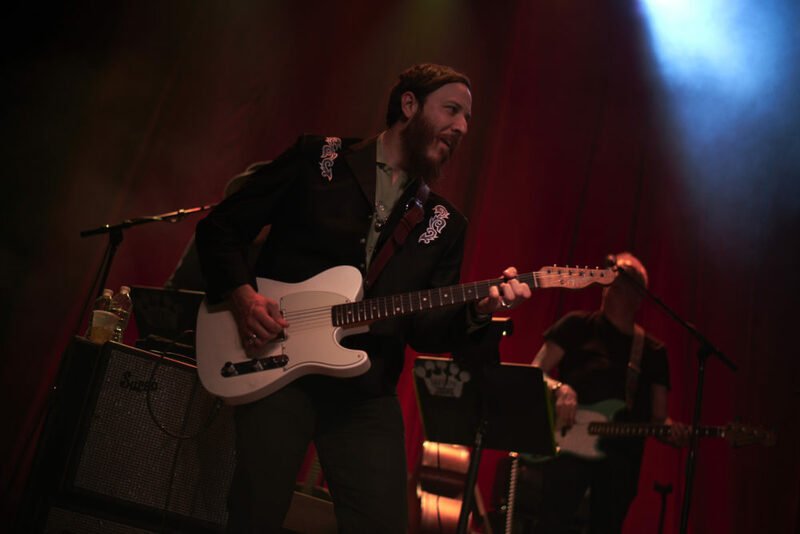 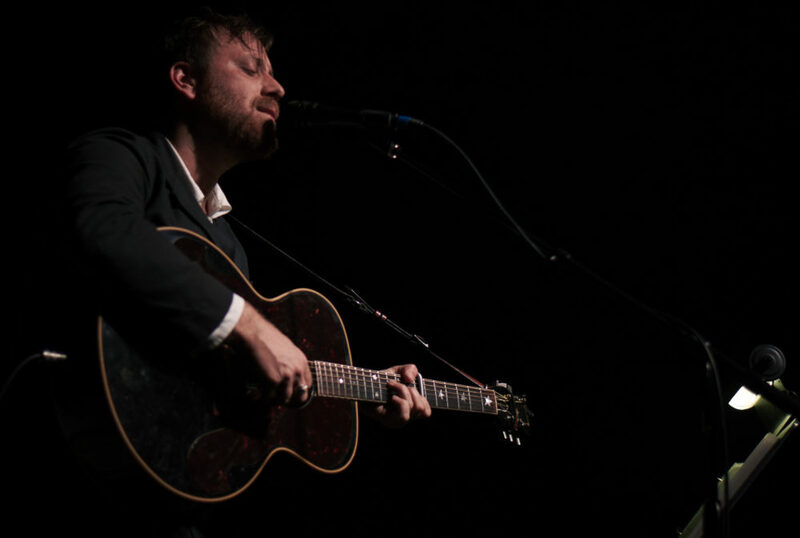 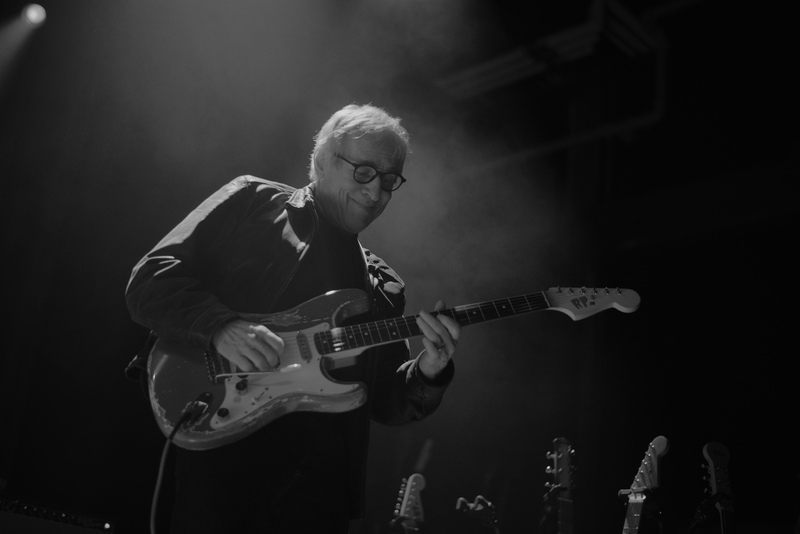 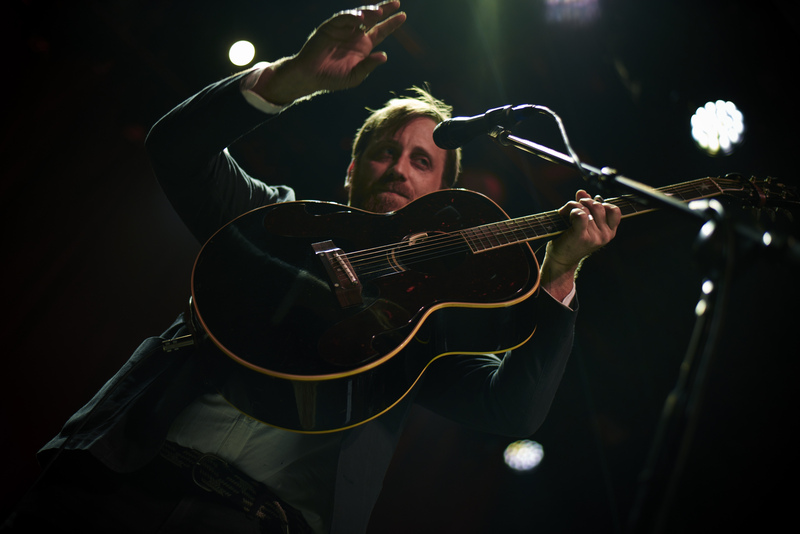 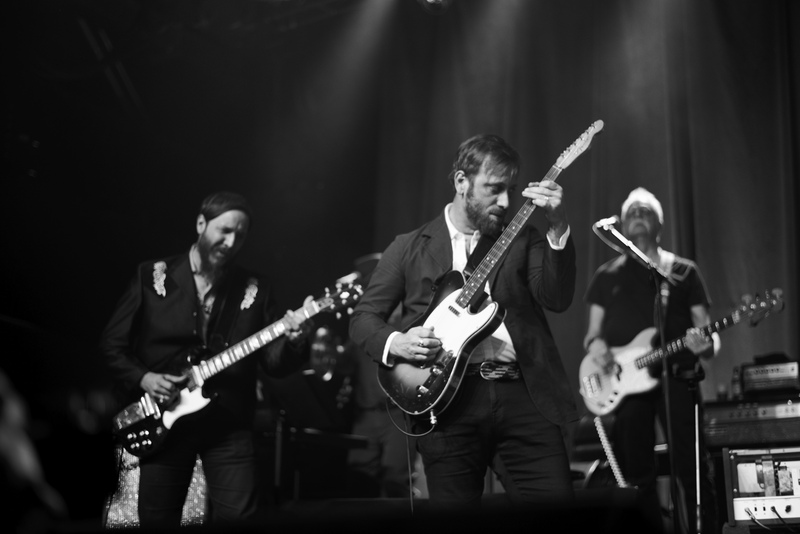 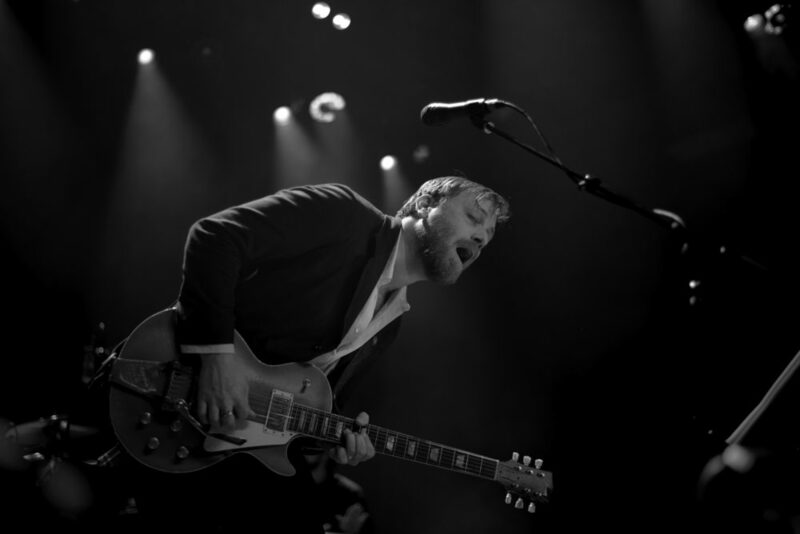 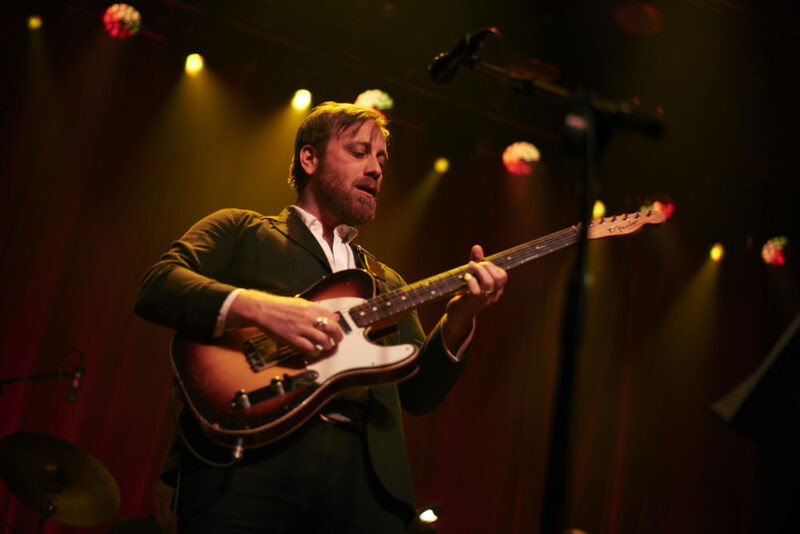 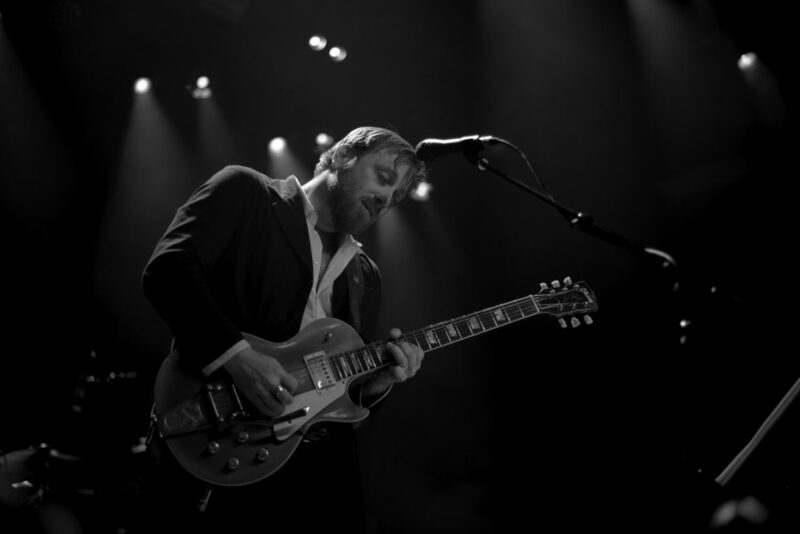 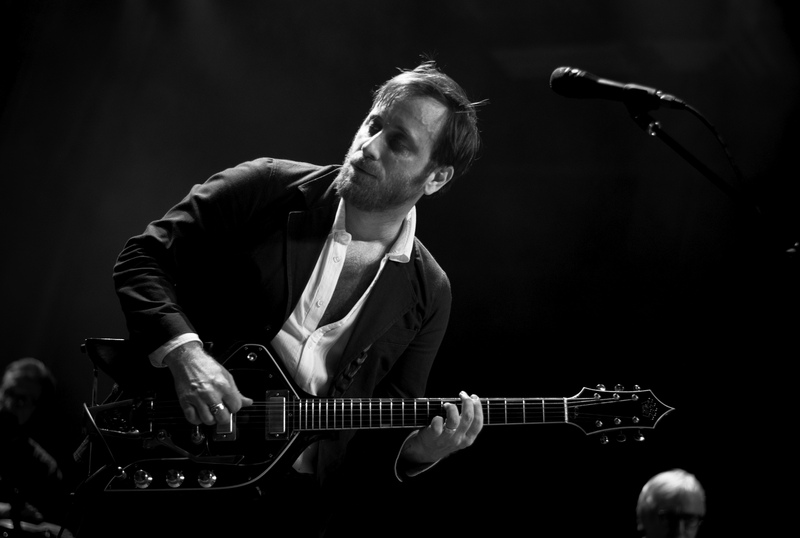 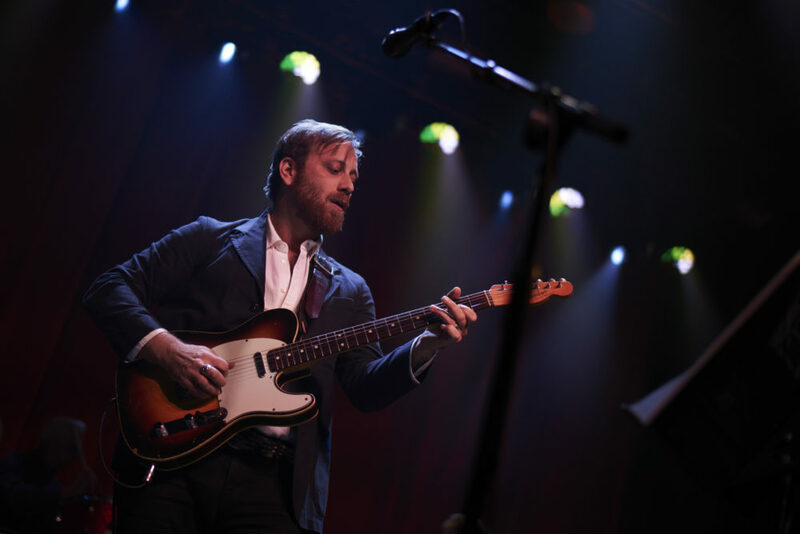 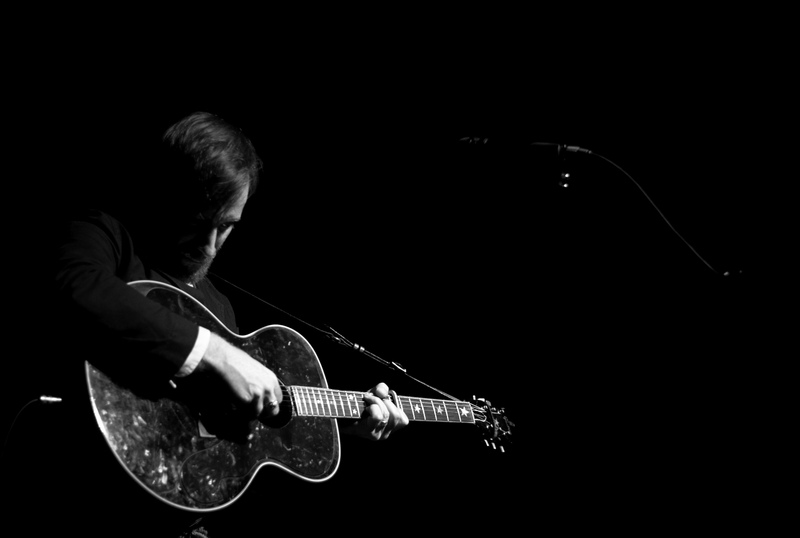 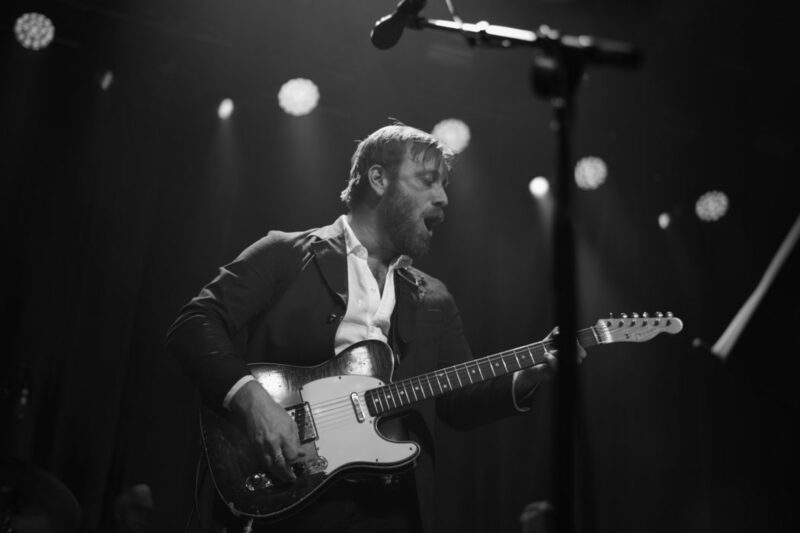 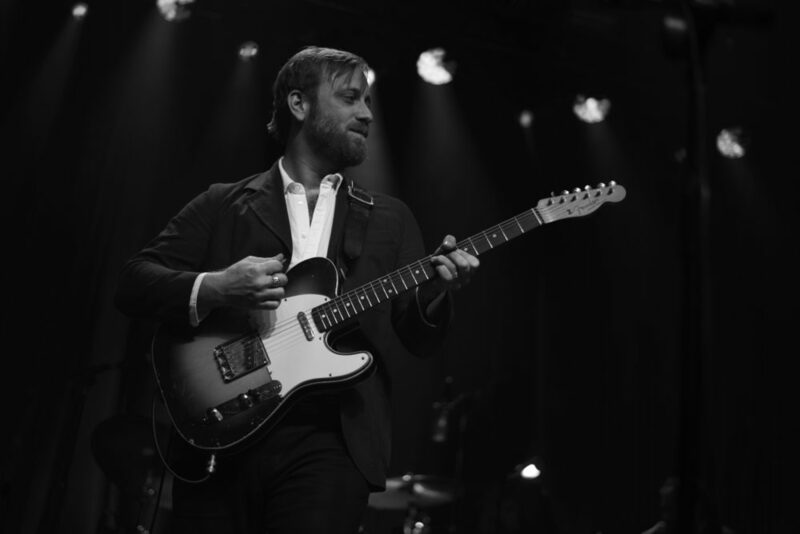 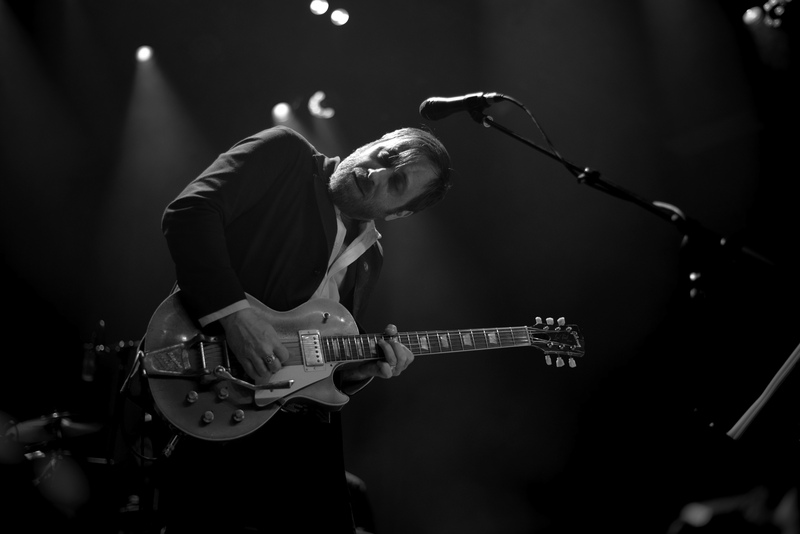 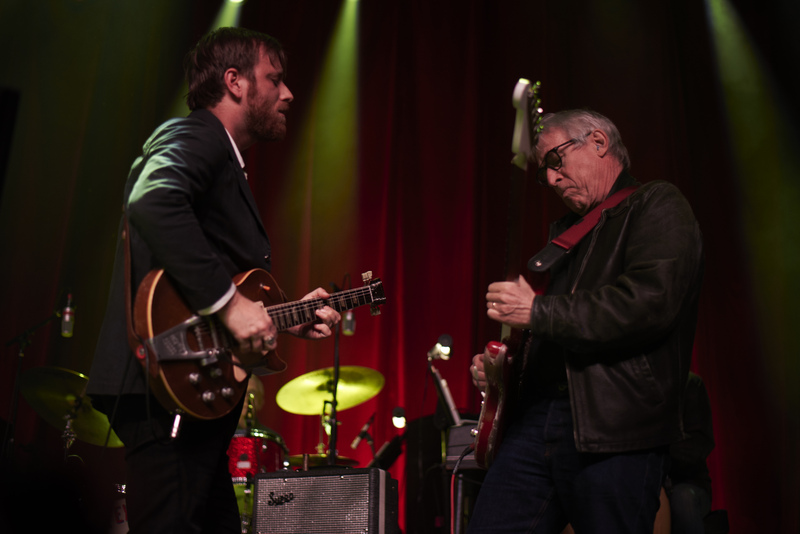 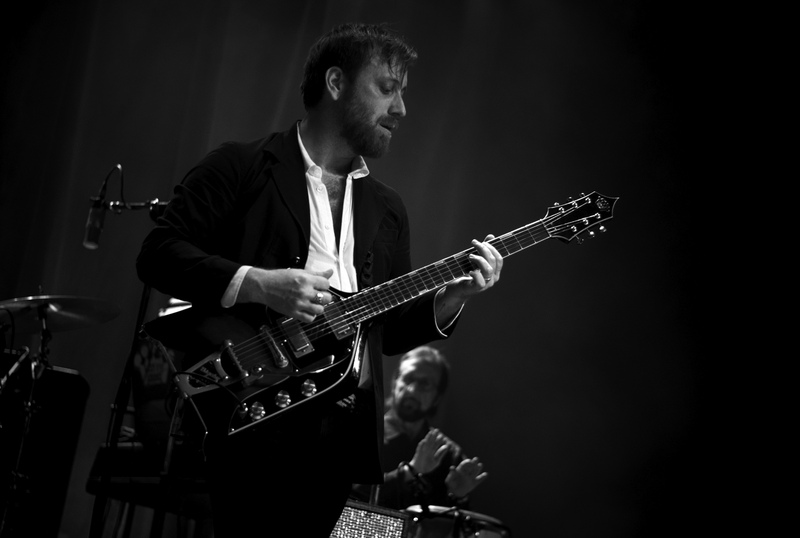 On Tuesday, 3/27, Dan Auerbach and The Easy Eye Sound Revue made their stop in Brooklyn and Brooklyn Steel. 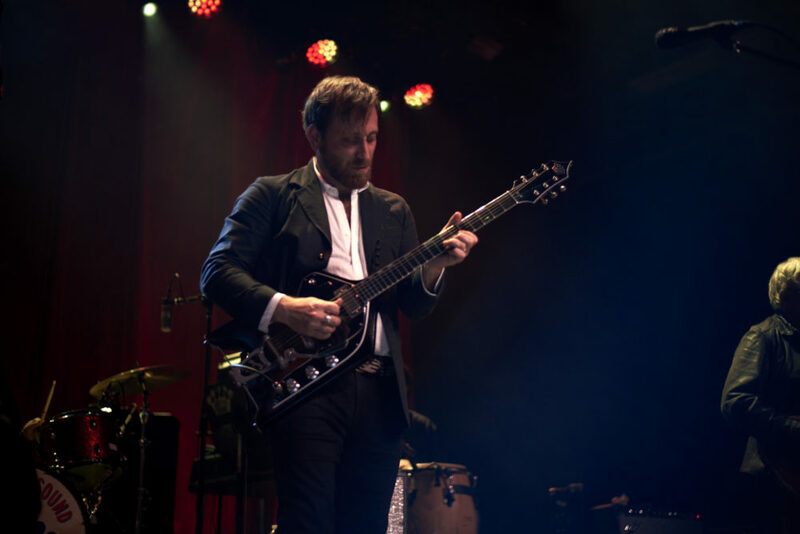 This tour is in support of Dan Auerbach latest solo album, Waiting on a Song, released on his own recording label, Easy Eye Sound. 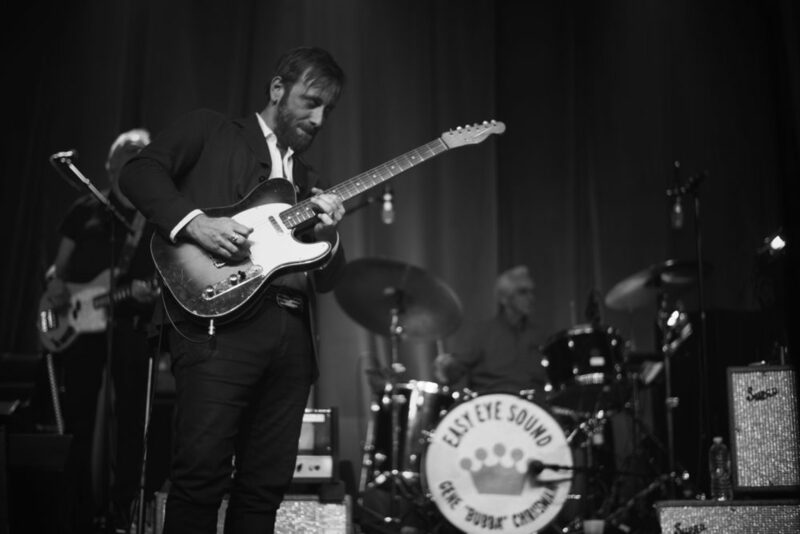 The Easy Eye Sound Revue is a band made up of Nashville studio musicians that Auerbach has played with on the recording of Waiting on a Song. 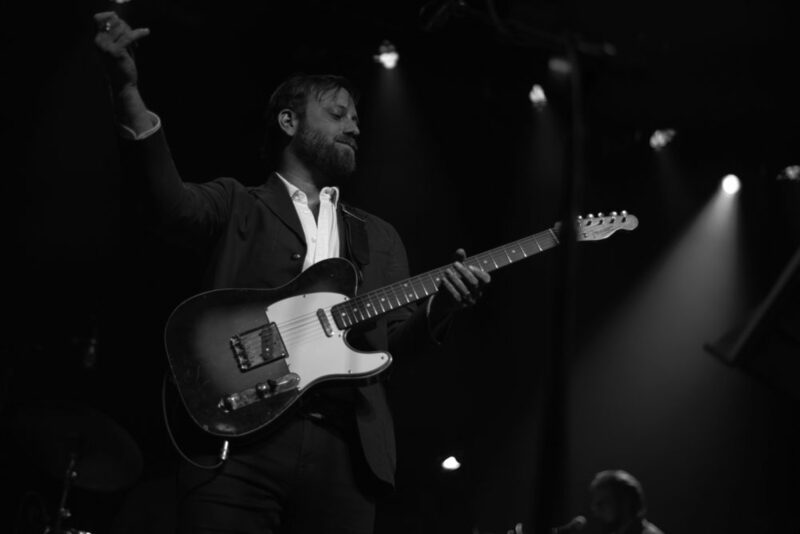 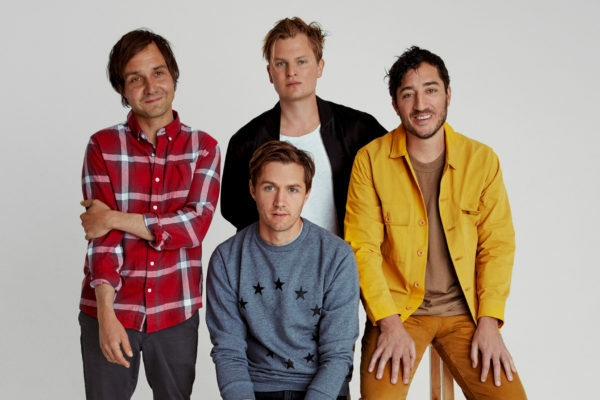 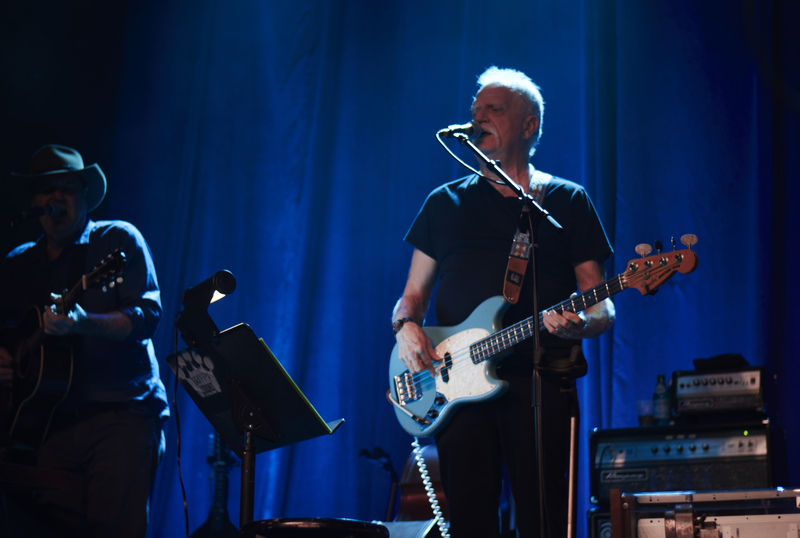 The band is made up of Gene Chrisman (drums), Bobby Wood (keys/backup vocals), Russ Pahl (guitar), Dave Roe (bass/backup vocals), Pat McLaughlin (mandolin/backup vocals), Dante Schwebel (guitar) and Dan Auerbach (guitar/vocals). 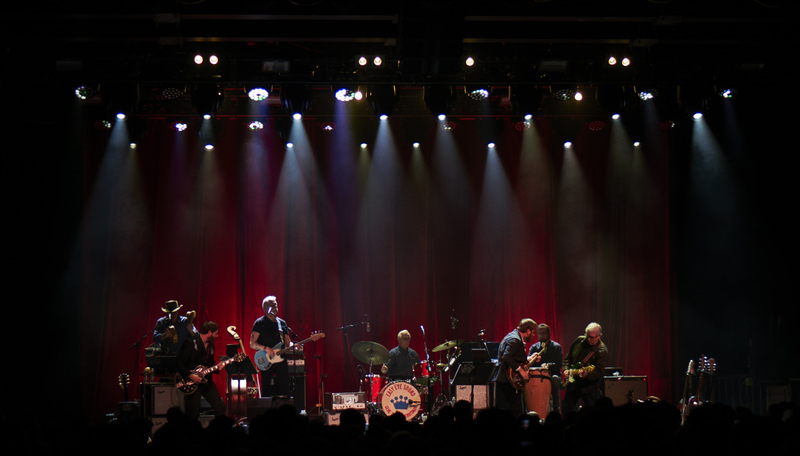 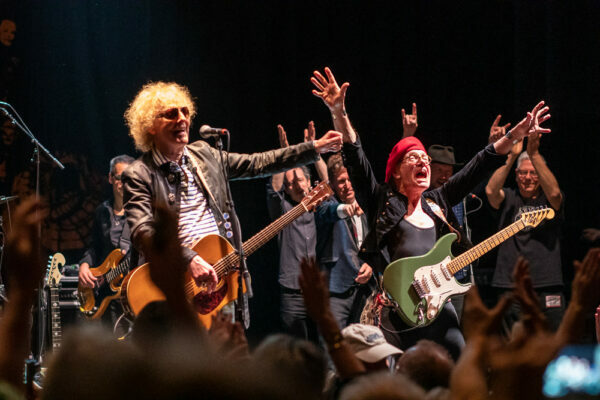 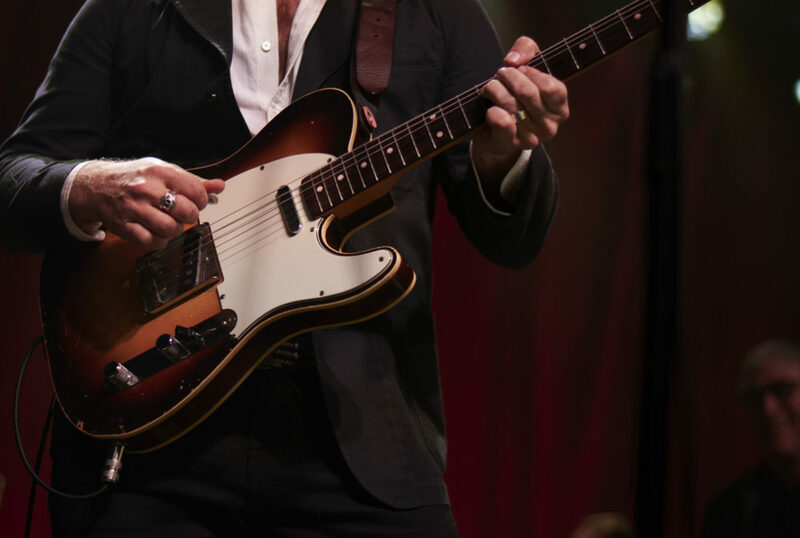 With musicians having careers spanning over 50 years, and recoding with the likes of Elvis, Johnny Cash and Aretha Franklin (to name a few), this all star band is one of the top musical experiences you can encounter. 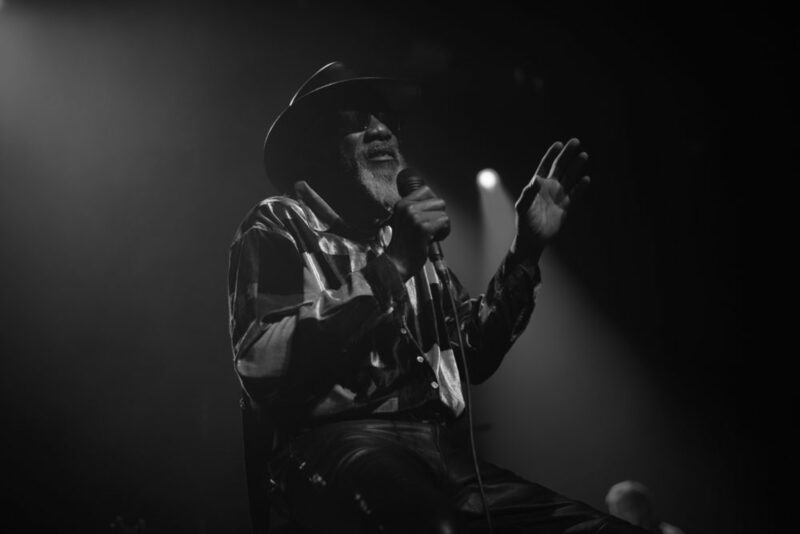 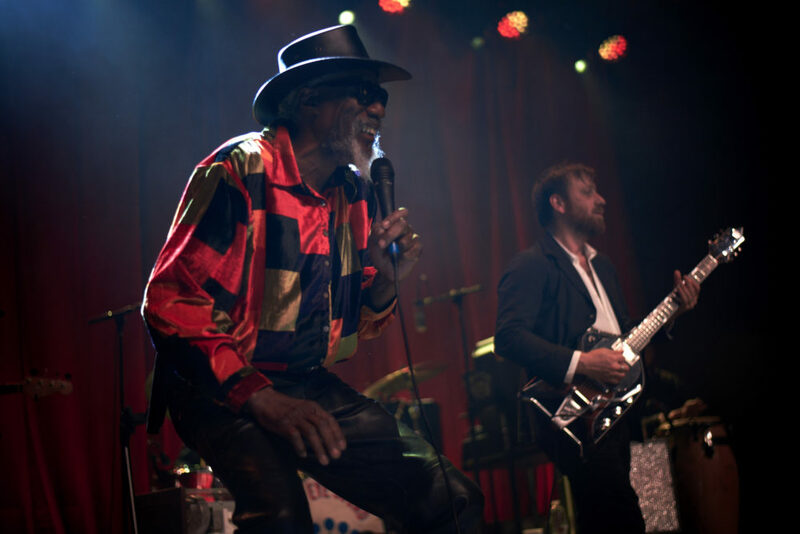 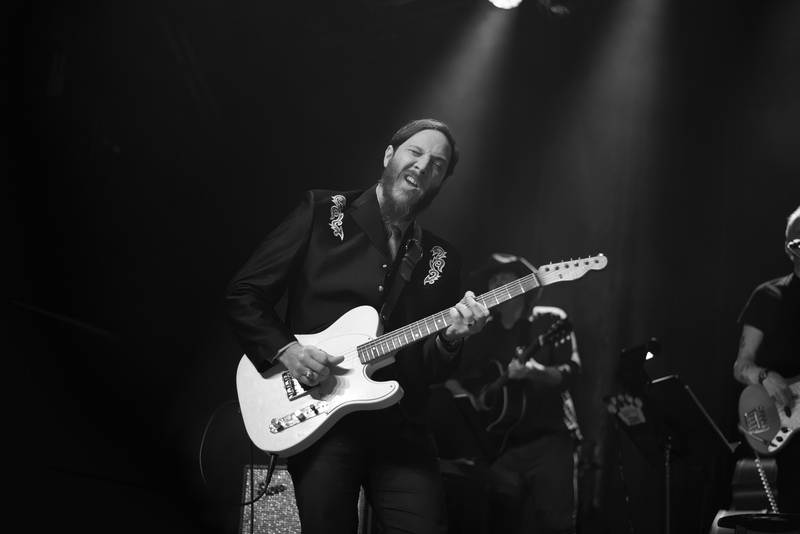 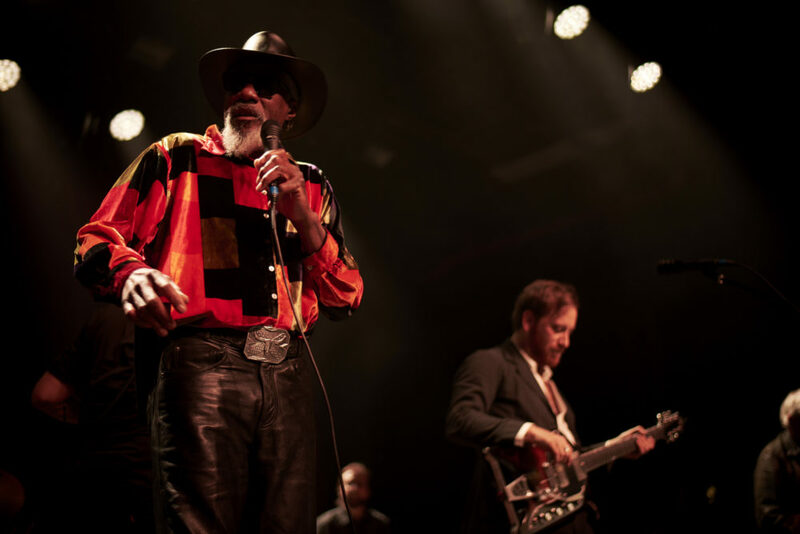 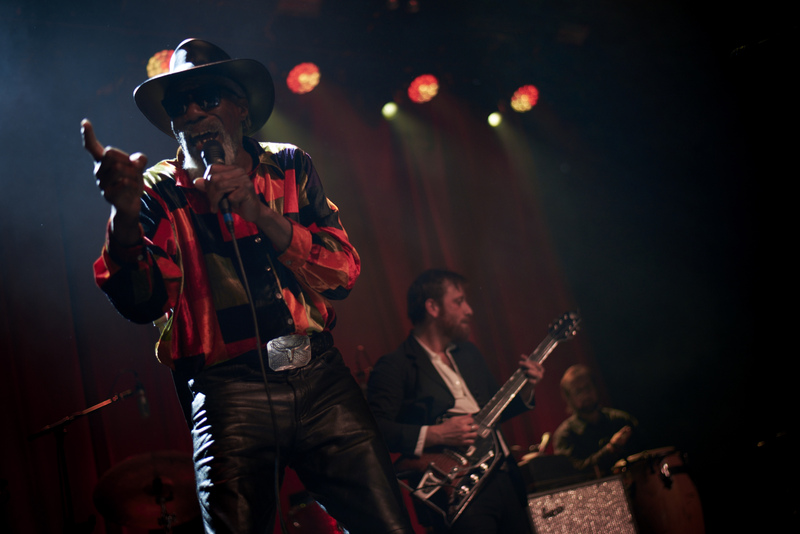 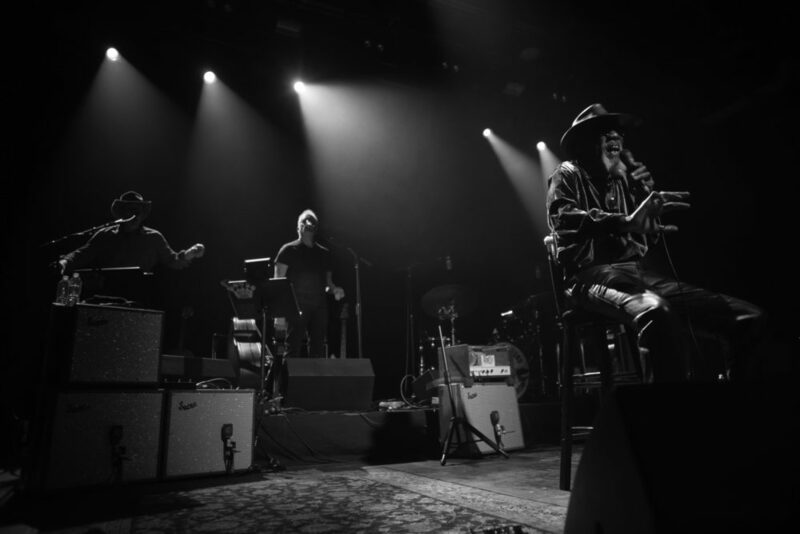 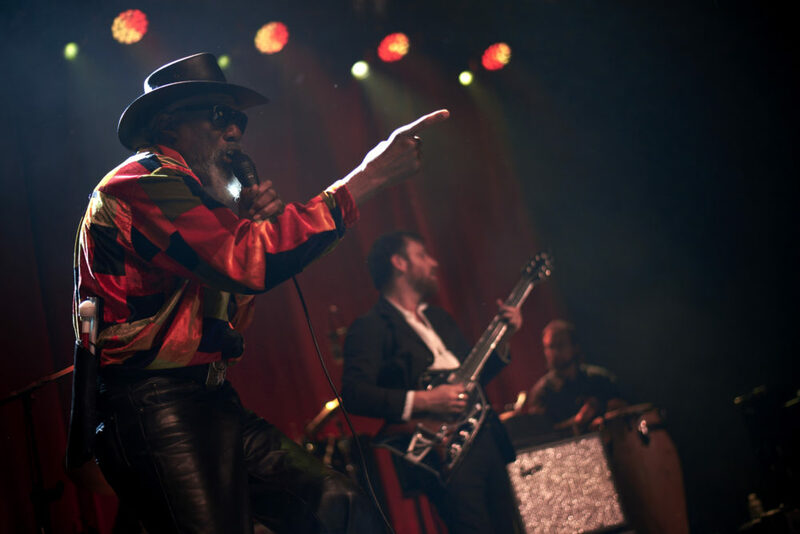 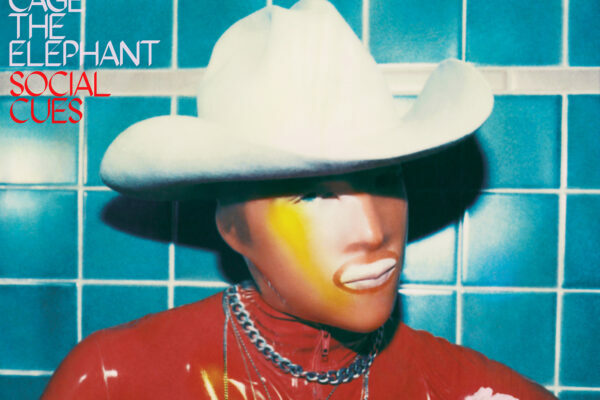 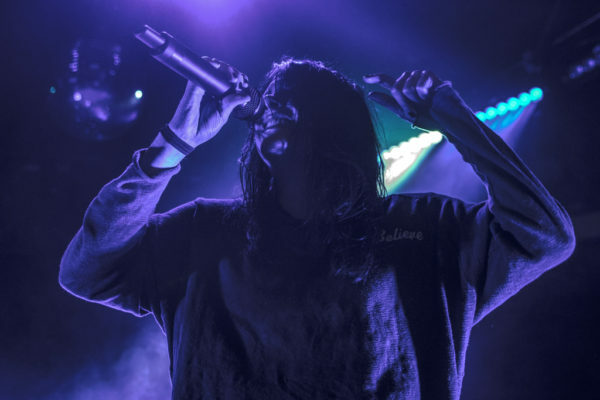 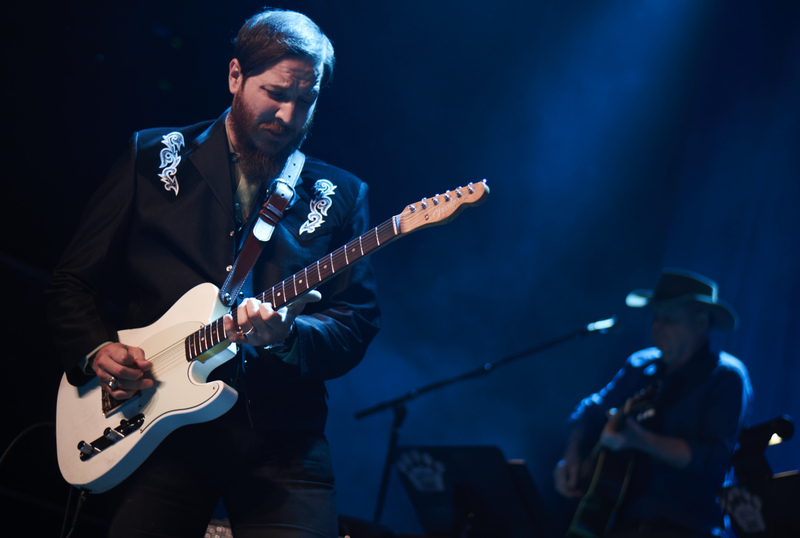 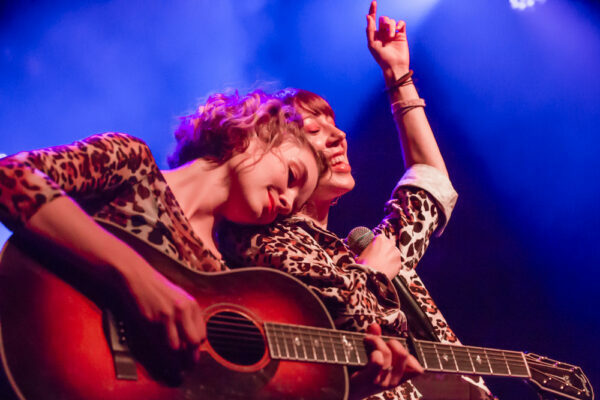 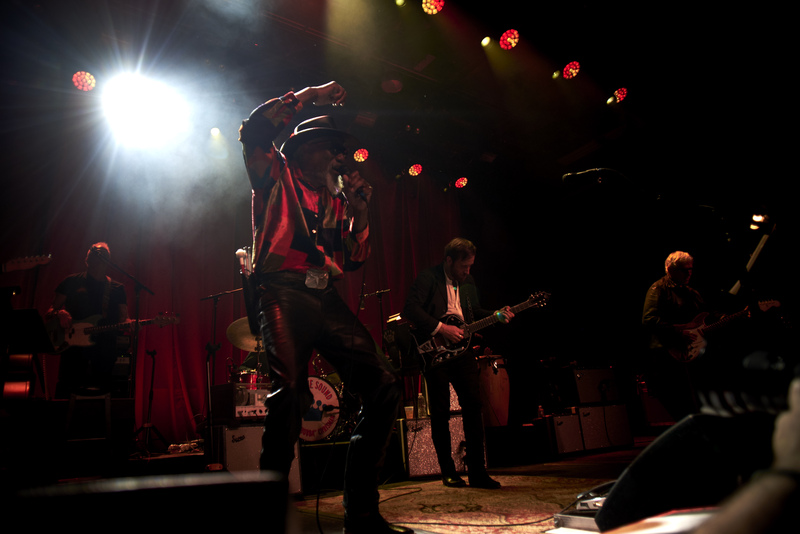 Throughout the show, Auerbach invited other recording artists from the label including Shannon Shaw, who opened the show with her band Shannon and the Clams, and the show stopper Robert Finley. 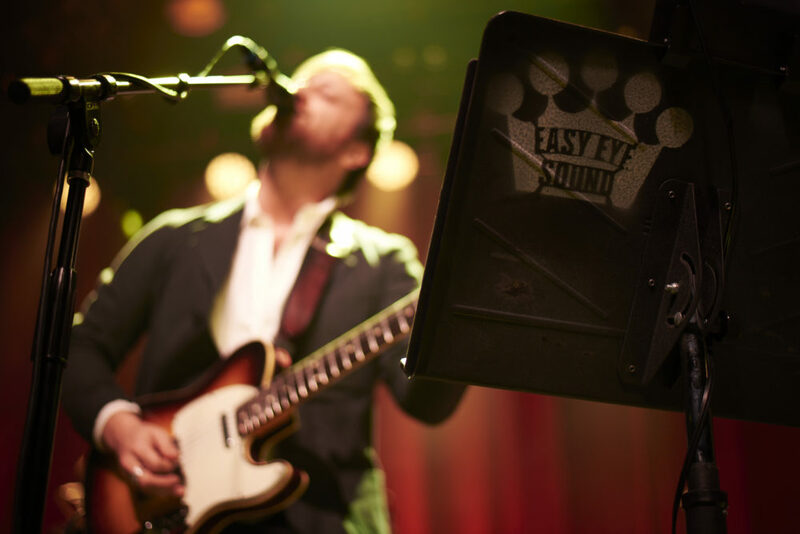 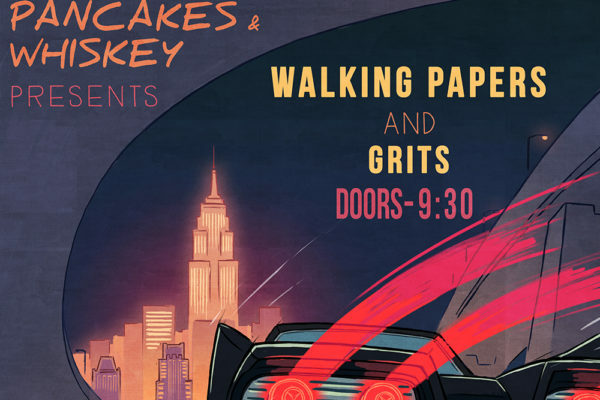 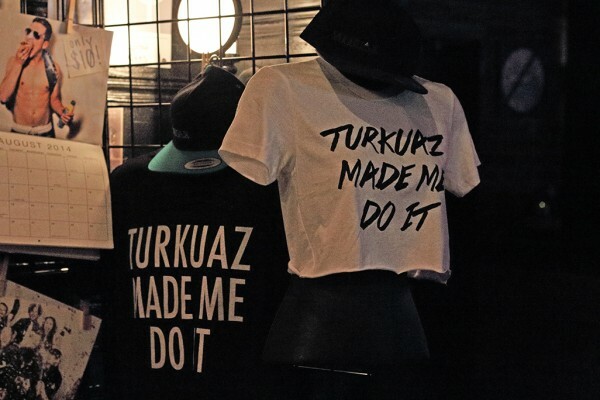 Make sure to check out all Easy Eye Sound’s artists.